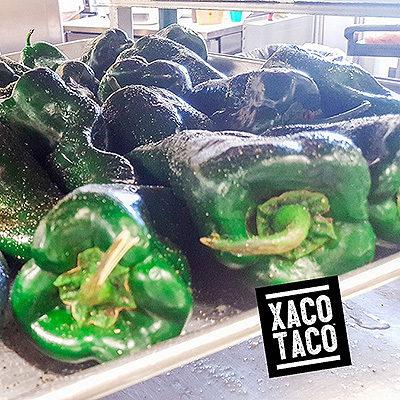 XACO TACO food is made fresh in-house. The great taste our customers rave about starts with great ingredients. We use food products and ingredients that are locally sourced and inspected to be fresh and of the highest grade available. We have developed delicious base recipes that are vegan for all vegetable and tofu items that we offer. We have also been careful to use Gluten Free options whenever available. The only items not Gluten Free are the Soft Flour Tortilla shell used for the Burritos and Quesadillas. 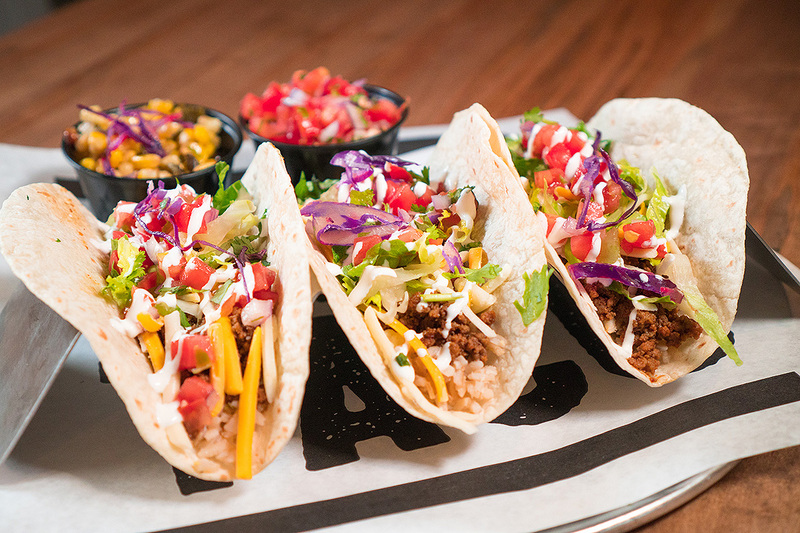 We offer corn based Gluten Free taco shells for Tacos. 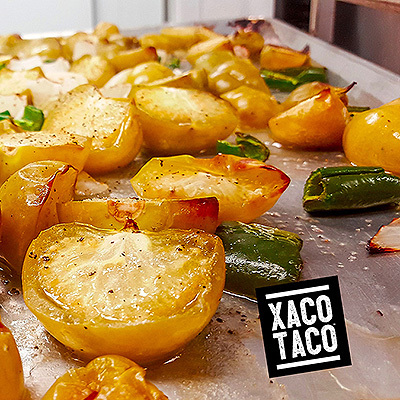 Was so happy to see this XACO TACO in my neighbourhood after moving back from Leamington. Being a frequent visitor of California where good Mexican food is abundant I've always hoped for something similar here. I was not disappointed! The bowls are huge & usually take me 2 to 3 sittings to finish. 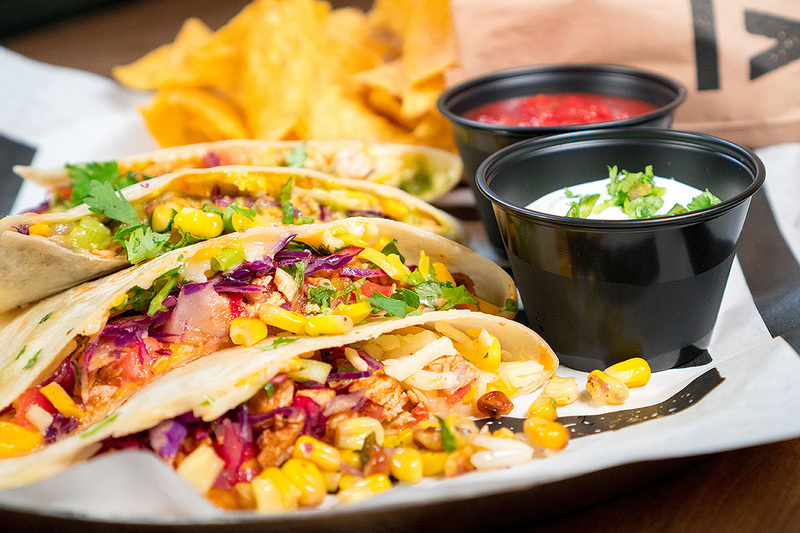 The ingredients are fresh....love the corn salsa. My Son & I love this place & eat here at least once a week! I had lunch at Xaco Taco for the first time and it was delicious! The staff were very friendly. They could tell it was my first time and suggested I try 3 different tacos. They also asked me to let them know which was my favourite! (they were all very good! Very flavourful!) Nice that they cared enough to hear my input. I would definitely go back again. I've been a couple times now and the create your own nachos are by far my fav! The portions are large and the topping selections are great! I love the lime sour cream, it adds a nice flavour. I thought at first the menu was a little pricy, but given the size and quality, I'm ok with it. 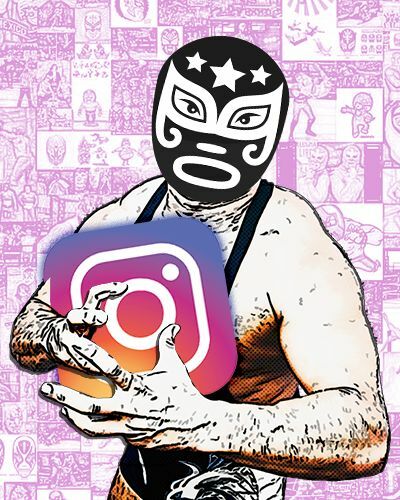 It would be nice to maybe see a monthly special that was discounted. Might encourage more business for those wanting to try, but are deterred by the price. I'll be visiting again soon! Staff was quick and very friendly, food is great, price is great, selection of topping is great. Definitely would eat there again and even recommend it to friends. Yummy! Nice sided portions of delicious foods! 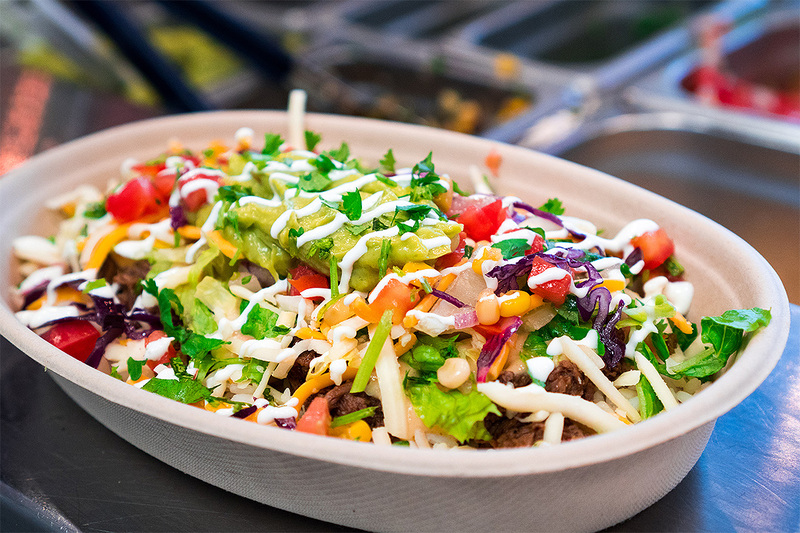 The burrito bowls are amazing! Worth the wait if you get there during rush hour and get stuck in line...the line moves fast. 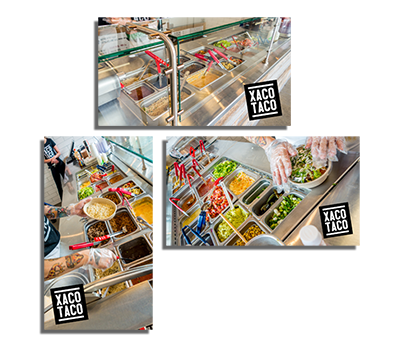 Tried Xaco Taco for the first time on Saturday April 1st and it was amazing!!! Service was quick, really friendly staff and the burrito I had was well prepared!! Will definitely go back next time for the tacos. Lemme tell you people something.....FORGET ABOUT TACO BELL!!!! This place offers fast fresh delicious mexican food. Very filling and did I mention how damn tasty it is. I literally can't wait to go back and chow down some more. Keep it up guys and feel free to open one up in East Windsor too. I've been a few times now and have tried many items on the menu and so far everything has been really good! My favourite is the cheese dip and nachos, and the chicken quesadilla. 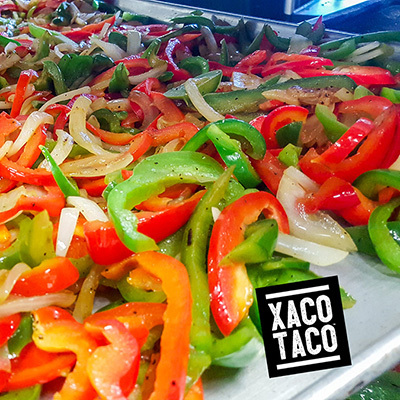 Xaco taco has definitely become my go to take out place. I crave this place now! Today I wasn't even going there, I was on my way to Walmart on Dougall, but I ended up stopping just because I craved it! Delicious! 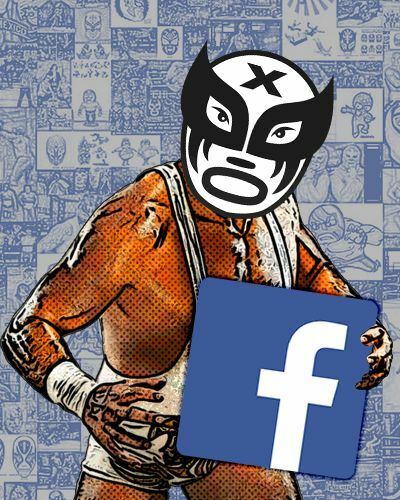 Also, some of the best advertising I've ever seen with the wrestler face on everything. Very catchy! 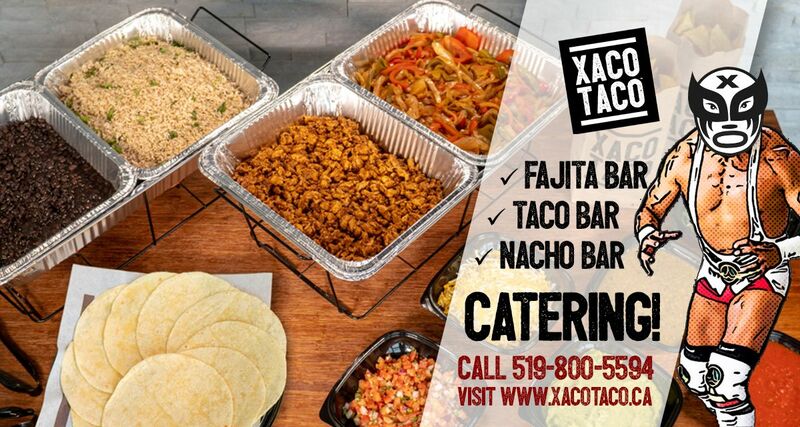 We offer hands-free on-location XACO TACO catering for events that host a min. of 10 people.